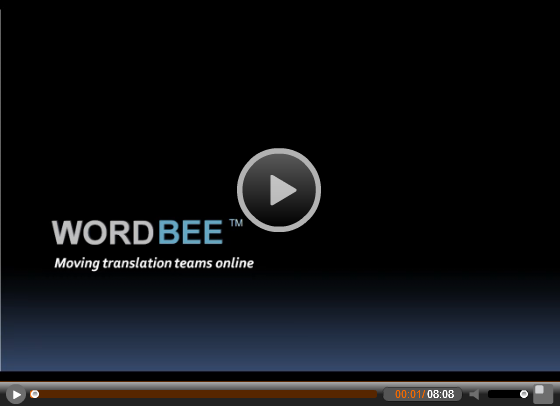 Simplify your translation work, move online with WORDBEE! Are you looking for a translation software to help you save time and increase efficiency? WORDBEE Translator is an easy to use web-based computer assistant translation tool (CAT tool) and management platform. 10 Good Reasons to become a Wordbee addict! LEXIS PREMIUM license and get a WORDBEE freelance edition for FREE! See how much you can save with Wordbee Translator.